I think I’m getting headaches from my allergies… maybe, anyhow it has been contributing to me not giving books much of a chance. Well, it is probably a mix of the headaches and just not being super into the books?? 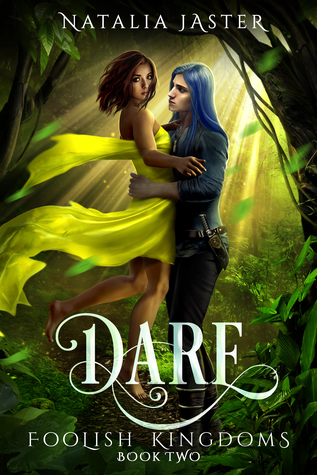 I’m glad I read Dare though, that was… wow. Truly enemies to lovers and a slow burn to boot, done super well. Enchantee I’m late on reading. 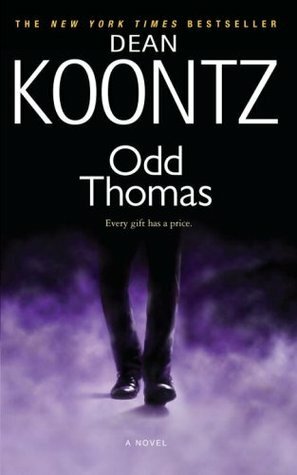 I’ve read some mixed reviews, so that’s why I keep putting it off. 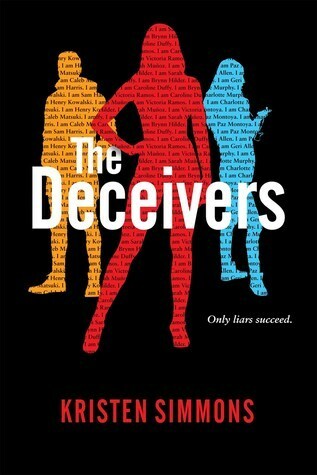 The Deceivers is another one I’m late reading and honestly am worried I won’t like. 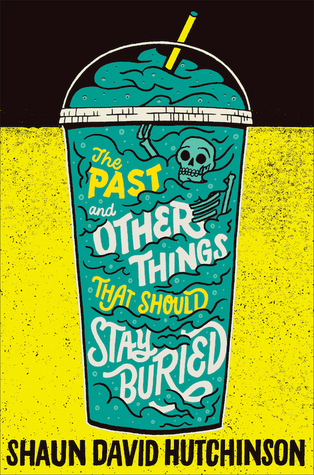 The Past and Other Things That Should Stay Buried will be published soon, so I should jump on this so MORE books don’t end up late. The Score is the next in a series that I’m loving by Elle Kennedy and there have been shoutouts in this series to Kristen Callihan’s Game On series (and vice versa) which makes me so happy! 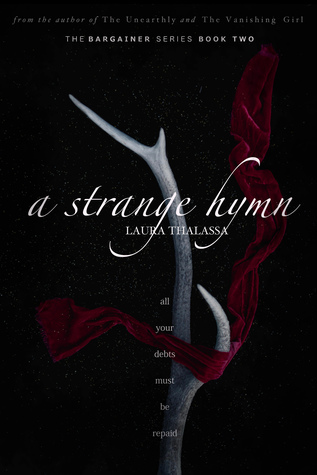 A Strange Hymn is one I can’t believe I haven’t read yet. 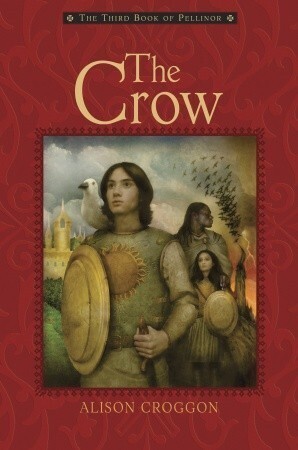 I want to finish this series before I quit KU, so I need to get on it! Ooooo You Are A Badass sounds like the kind of book I should look up haha. Yup those Netgalley approvals.. I’m honestly happy if I read 3 a week, but I’m still so far behind. 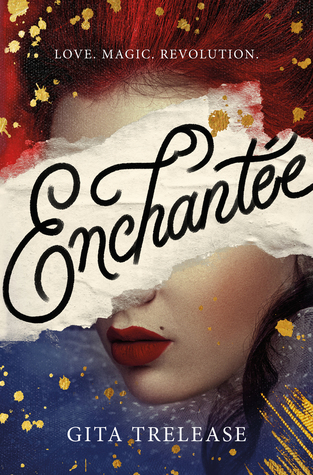 I’m super interested to see what you think of Enchantee! 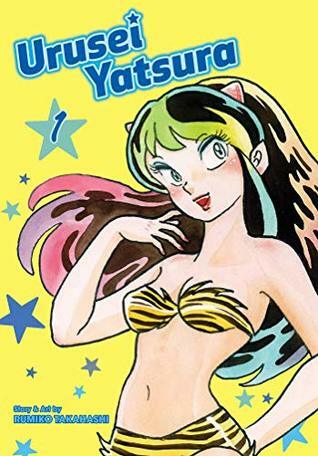 It was definitely a case of me being the wrong reader with that one, I think, but I want to try it again someday if enough people who I have similar tastes to end up liking it. Oh man, we are so similar though now I’m really concerned.